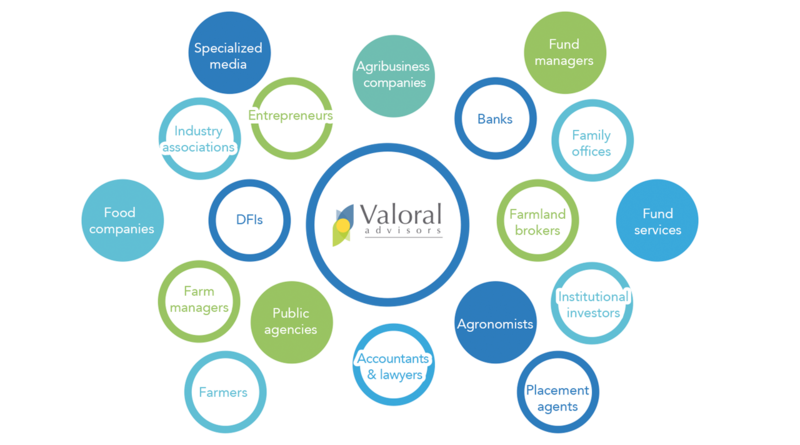 Since inception, Valoral Advisors has built an extensive network of partners, advisors and collaborators in the broad food and agriculture industry and the broader financial sector, with whom we work collaboratively across geographies to share insights, intelligence and expertise, and to facilitate opportunities. 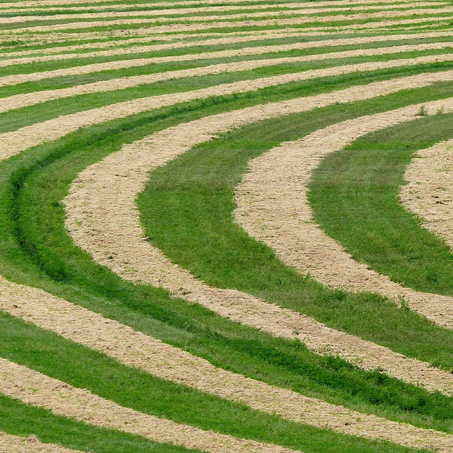 More broadly, Valoral Advisors has access to over 5,000 professionals in the global agriculture investment space, which include private and institutional investors and a broad range of food & agriculture investment managers, advisors, corporate officers, consultants and entrepreneurs. Valoral Advisors is part of this ecosystem, which constitutes a competitive edge in market intelligence, deal sourcing, allows for synergies in market assessment and investment due diligence and facilitates new relationships and opportunities.